Data Entry Outsourcing Why do you need a data entry outsource partner? If you are a bottom line minded executive and know that you business is growing and the costs of a non-critical aspect is impeding your bottom line growth, its perhaps time to consider talking to us. 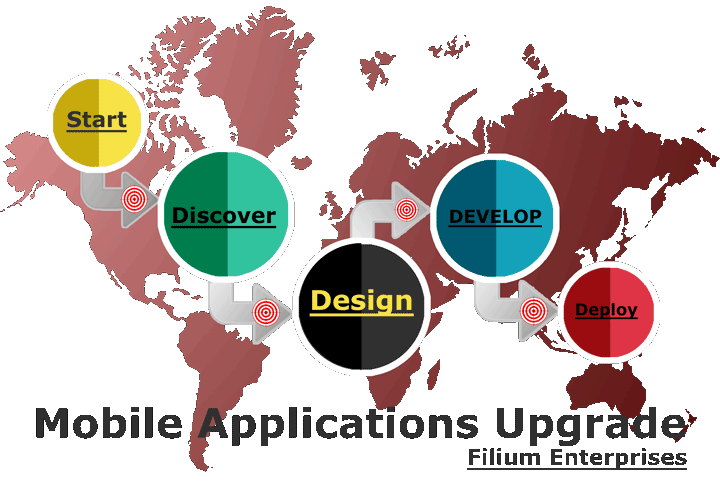 Filium Enterprises is a quality minded IT enterprise. Among all the services we perform Data entry is a basic yet a key part of our services. The websites and software we build often need a great about of effort to make a meaningful transition. By meaningful we mean, a cost effective and timely transition. Our customers in the past seen the great vision of an integrated system invested into a wholesome system deployment that solved a multitude of their operational inefficiency and brought in a great deal of automation that helped management, staff and customers in numerous ways. However, many if not most struggled to go-live or make the transition into the new system. This included entering data, from the legacy system to the new one. In other cases, the detail of nature of data was expanded to data that we previously not being captured by the business. This again posed a similar issue of cost effective and timely transition. We understand the pulse of many operations through our experience and will offer the most optimum and secure solution to ensure your data remains safe while its entered into your most recent upgrade. So What Kind of Data do we handle? 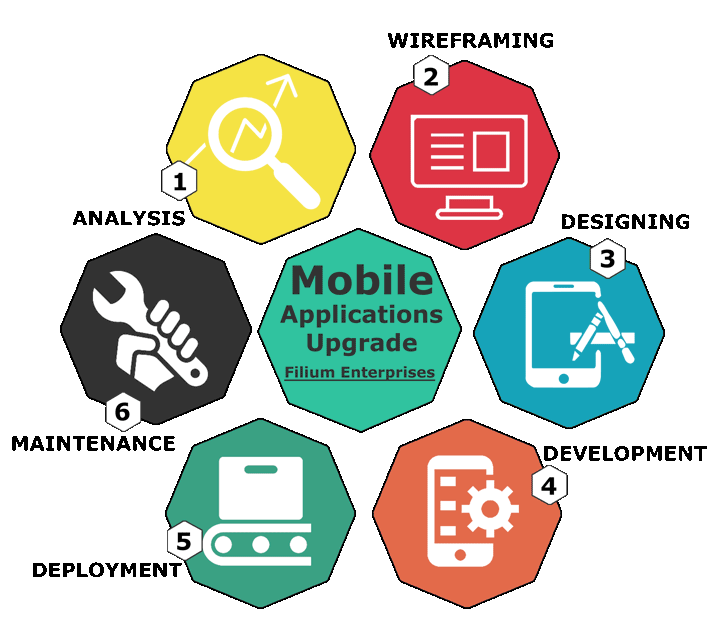 Filium Enterprises has experience and knowledge in the areas of all business functions and a diversity of organization types. Data includes numerical data pertaining to accounting, scientific, statistical, financial, medical, and a research related fields. We convert data that was either gathered through non-electronic means such as hand signed tickets, printed receipts from a 3rd party POS or system, and a variety of data repositories. How is our data handled? Our data entry specialists hold at least high school certificate and always enrolled in higher education if not already a recipient of a bachelors or under graduate degree. Why this is important is because Filium sets standards and keep a measure of the nature of the job and assign the most appropriate data entry specialists ideally with the field knowledge when it is required. We feel its important for our customers to know who is working with their data and that we care about who handles your data and how they do it. Filium creates a workflow for data entry, which is usually obtained through a series of questions and answer sessions to establish the right procedure. Once all aspects are fully confirmed, we create a formal process flow document which is verified by our clients and then this process is implemented by Filium through a series of formal training sessions and ongoing supervisory reinforcement. They can never be truly SEO (Search engine optimized) Why? End of life: There are certain products that once you subscribe you may have them available for a certain time.